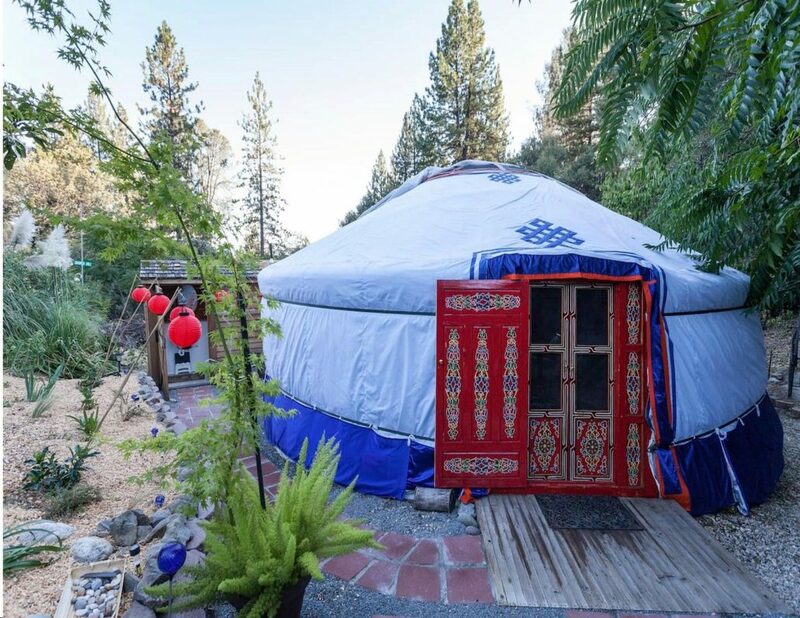 A small intimate escape located in the Sierra foothills of California, featuring an Asian/Pacific fusion of ambiance, decor, body treatments, tropical foliage and of course, the authentic Mongolian yurts. Beautiful place! We enjoyed the authentic Mongolian yurt with fireplace, outdoor hot tub, and extra touches (like chocolate-covered strawberries and champagne, a DVD about Mongolian shepherds, and an offer to cook us complimentary breakfast).